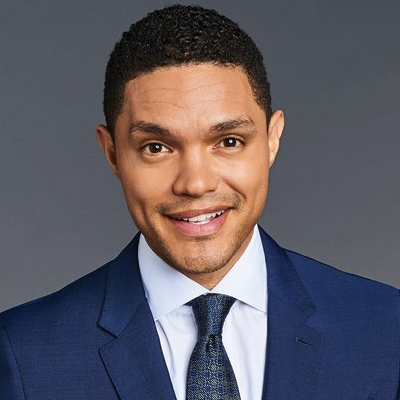 When Noah was first hired to host The Daily Show in 2015, old tweets of him making misogynistic and anti-Semitic jokes resurfaced. Over the weekend, Noah responded to a growing backlash over recently resurfaced footage of him mocking Aboriginal women as unattractive. Noah responded to the backlash Sunday, tweeting: "After visiting Australia's Bunjilaka museum and learning about aboriginal history first hand I vowed never to make a joke like that again. And I haven't. I'll make sure the clip from 2013 is not promoted in any way."